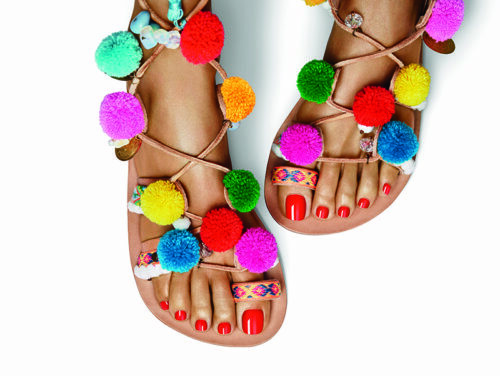 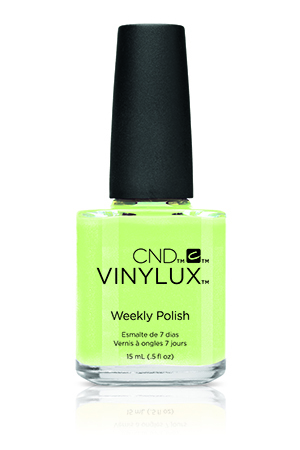 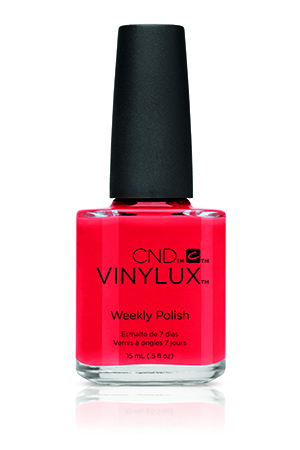 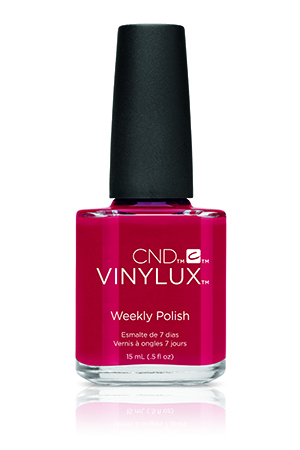 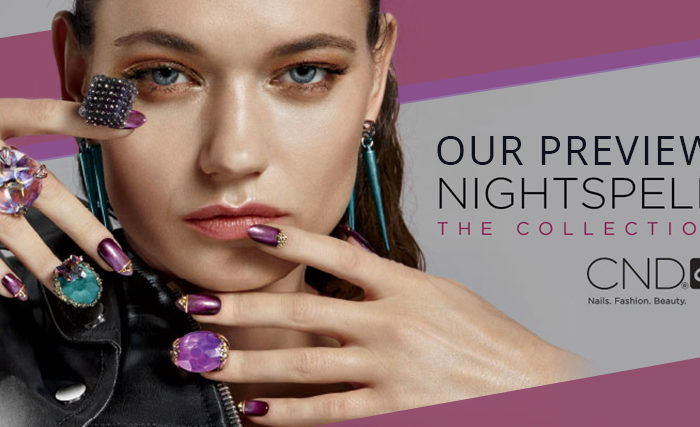 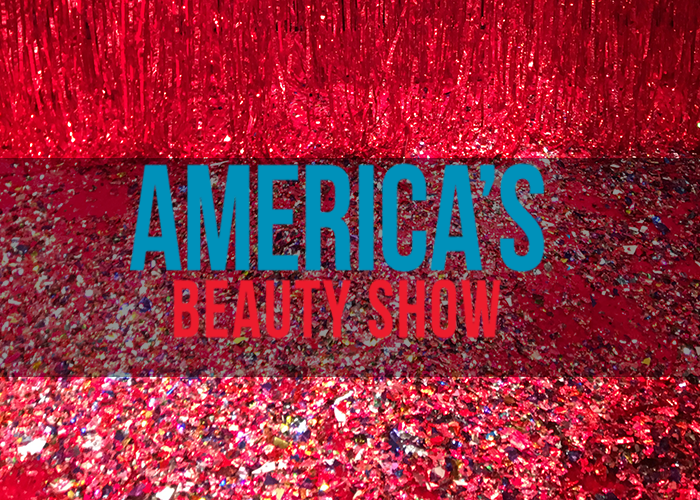 The collection is available in six Shellac and Vinylux colors. 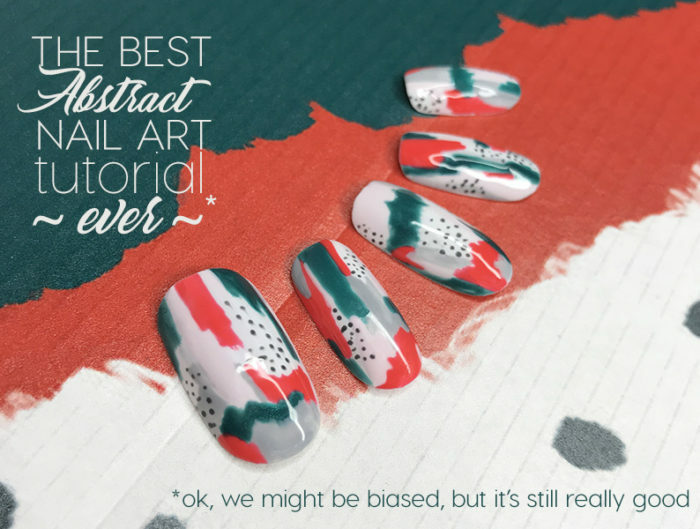 The shades are Mambo Beat, Sugar Cane, Palm Deco, Shimmering Shores (Shellac only), Splash of Teal (Vinylux only,) Ripe Guava, and Shells In The Sand. 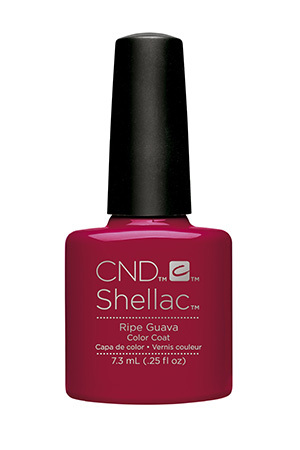 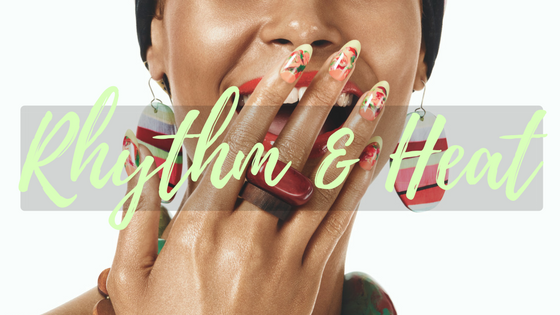 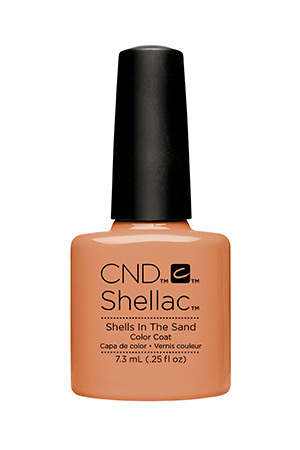 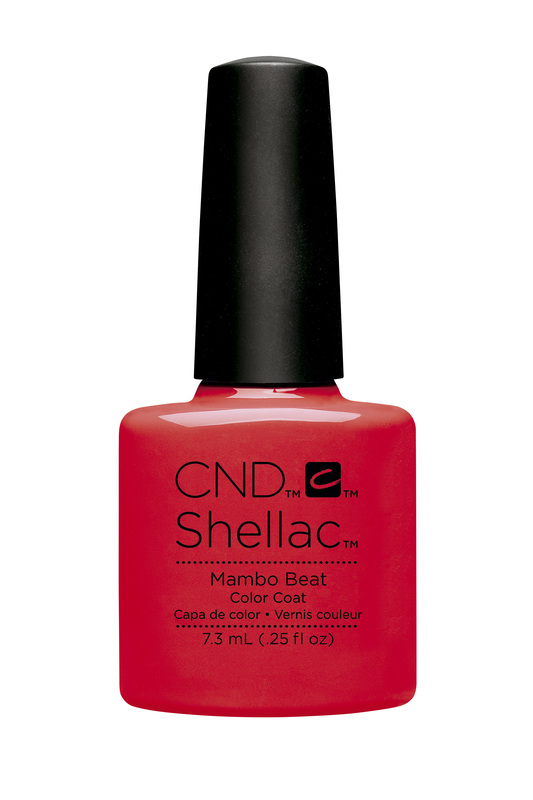 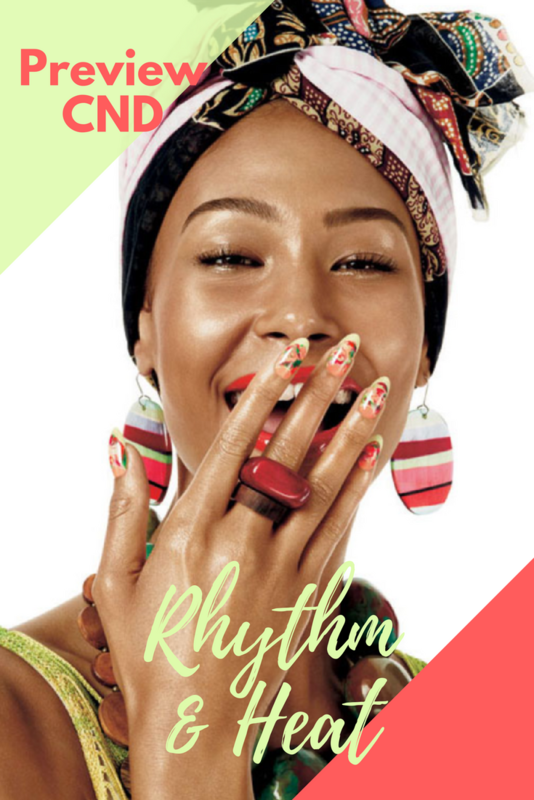 Sugar Cane, Palm Deco, Shells In The Sand are creme finishes, with a more jelly-like finish on Mambo Beat and Ripe Guava. 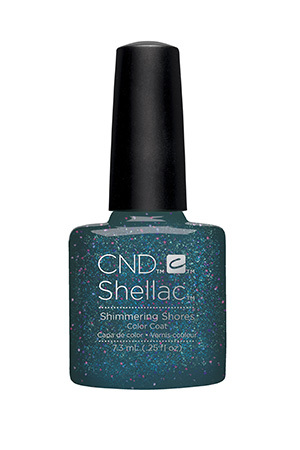 Shimmering Shores is a glitter finish similar to the colors from the Starstruck Collection, while Splash of Teal’s finish isn’t yet known to us.